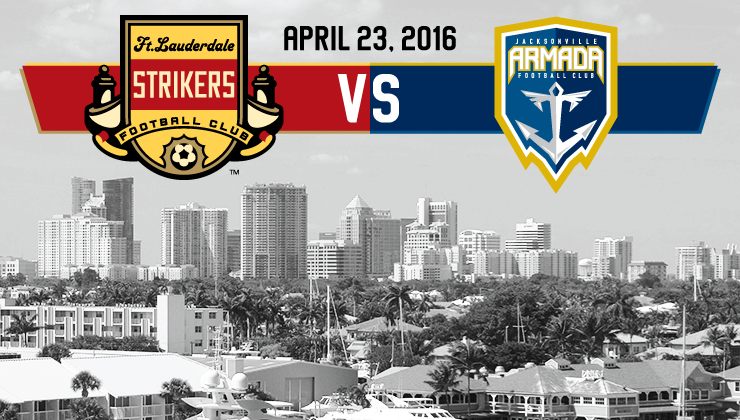 The Fort Lauderdale Strikers (0W-1D-1L, 1 point) will want to relive last year’s success against Jacksonville Armada FC after clinching a postseason spot against last year’s expansion side. In 2016, though, the Strikers have had a rough time to start the season. Recently the club added Ramon Núñez, who will bolster the club’s attack moving forward. The Armada FC (1-0-1, 3) earned its first win under former U.S. men’s national team goalkeeper Tony Meola against Miami FC in a 2-1 victory, giving the team a boot entering another all-Florida affair. 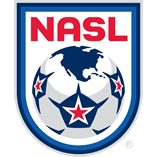 Jacksonville, which lost its first encounter on the road, 2-0, to the New York Cosmos, will want to get a win on the road quickly to set a different tone after last season’s troubles away from home.